We’ve closed the Hamm's Shop Site. Customer Service and Returns will be available until April 30th, 2019. Please contact (888) 854-2050 or customercare@shop.hamms.com. 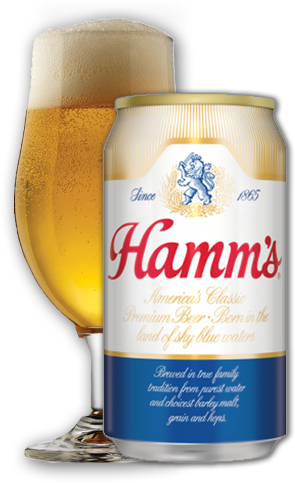 Hamm's is still available at retail stores near you. We appreciate your business and hope you continue to enjoy our products.